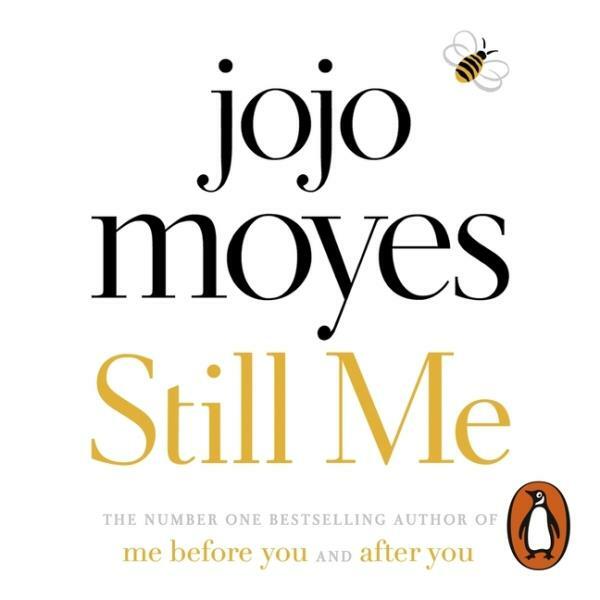 Still me / Jojo Moyes ; read by Anna Acton. - Unabridged. - [London]: Penguin Books Ltd, .